For new and seasoned hangers alike, hammock suspension is arguably the most challenging part of hanging what’s intended to be an easy, hassle-free shelter. 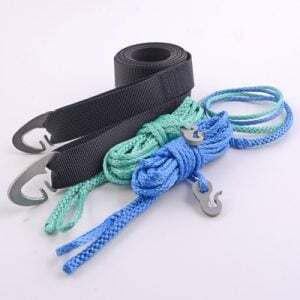 From ropes to straps to buckles, cinches, toggles and more, you have plenty of equipment to choose from to hang a hammock. While having an ample number of choices is normally desirable, choosing the right equipment can be overwhelming, especially if you’ve never had to think about one- or two-person hammock suspension before. 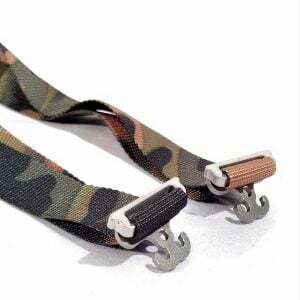 Although veteran hangers are often concerned about weight and try to avoid adding even one unnecessary ounce to their packs, new hangers typically have different priorities. New hangers generally don’t want full hammock suspensions that are too technical or pricey, for instance. They just want complete hammock suspensions that are easy to use, safe and repeatable — meaning they want a setup they can recreate with ease. 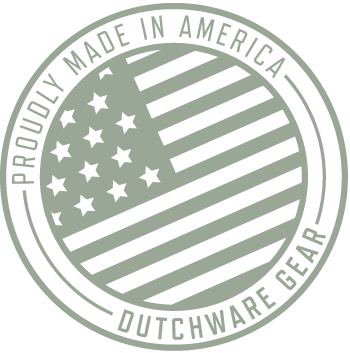 At DutchWare, our full hammock suspensions satisfy the needs of new hangers as well as people who’ve been hammock camping for years. 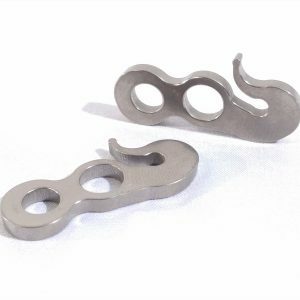 Our complete hammock suspensions are lightweight, safe and simple to set up. 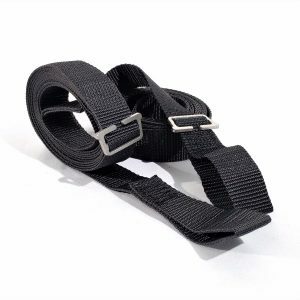 When you purchase a full hammock suspension kit from us, you’ll enjoy a durable product you’ll be able to use over and over again, whenever you hit the trail. 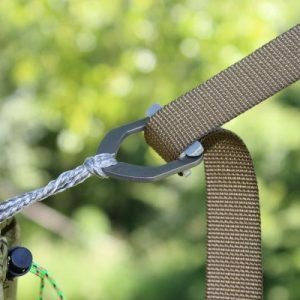 Which complete hammock suspension kit is right for you depends on a number of factors, including your experience level, budget and personal preferences. 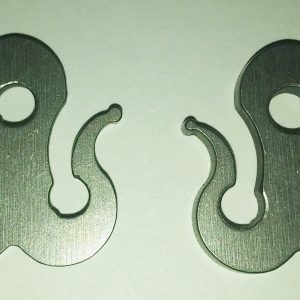 Ranging in price from $14 to just over $100, our selection of full hammock suspension kits has an option that will fit every budget. 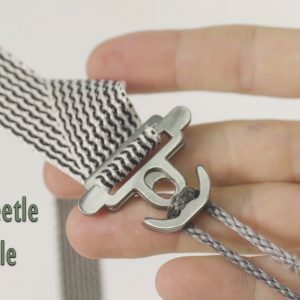 Whether you’re heading out for your first hammock camping trip or your thousandth, you’ll find a complete hammock suspension kit that’s appropriate for you when you shop with DutchWare. 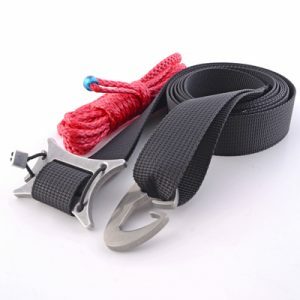 Every full hammock suspension kit has its pros and cons, most of which are determined by your own personal preferences. 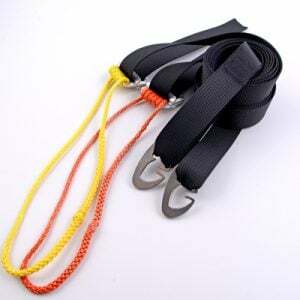 You may like that an all webbing suspension is easier to set up, but regret that it’s heavier than other options, for example. 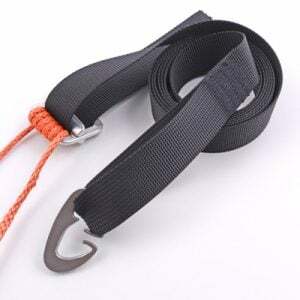 You might also like that your suspension will be lighter if you use a short piece of webbing and some rope, but dislike the finicky nature of the setup. We know firsthand how frustrating things can get when it comes to hammock suspension, which is why we’re here to help you. 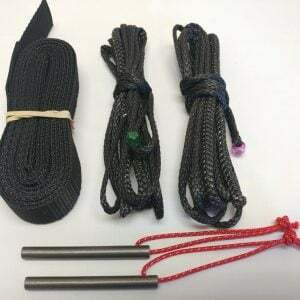 If you’re unsure about which full hammock suspension kit is right for you, contact us today.